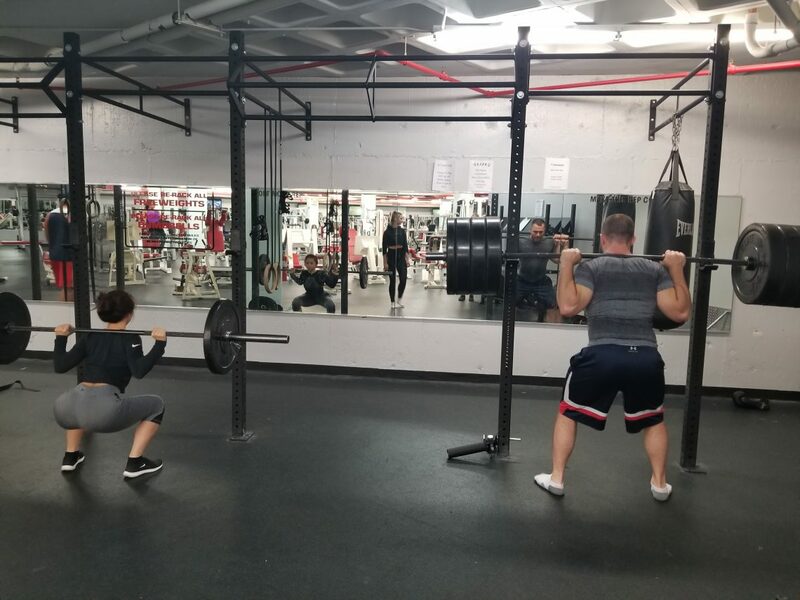 Program Overview: Instructor led classes designed to increase strength across the three main movements of powerlifting: barbell bench press, squat, and deadlift. Take your big lifts to the next level! No prior lifting experience required. SQUAT: The squat is the most important lift to perform when building leg mass. A great test to see if you are building lean leg muscle is to keep checking that you can consistently squat heavier as time goes on.  Here at L.I.F.E. during a power-lifting class, you will go through a variation of squat workouts. The important things to consider during any big lift are stability, explosiveness and proper technique. When you begin a squat your trainer will first start with correcting your stance. Stance is the position at which you place your feet and align your torso. This differs between each individual based on flexibility and bone structure. It is very important that you learn the stance where you can generate the most amount of power. An improper stance can lead to weakness, frustration and even injury. After you gain a proper stance, you will be coached on proper breathing and how the prepare to “explode” into a strong squat. You will learn this and much more during a Power-Lifting class. BENCH PRESS: The bench press has become the epitome of male ego. But don’t be fooled, this movement is very important for females to keep up with as well. A bench press will improve the strength of your entire torso; mainly your chest and triceps. During a power-lifting class you will be coached through where to place your feet, head, shoulders and hips on the bench. You will learn how to activate power from your feet all the way into your hands. A typical bench press workout during a LIFE power-lifting class will include both reps and maximum load to give you the best of both worlds. You will be taken through a variety of workouts to improve your bench press and ultimately build muscle in your chest and triceps. DEAD-LIFT: The dead lift is the ultimate test of strength and will power. This lift is often associated with injuries only because of improper technique. Do not fear! A L.I.F.E. certified trainer will coach you through every part of the lift to make sure you don’t injure yourself. During a LIFE power lifting class dead lift session you will learn how to get into proper position without compromising your back. Your trainer will coach you on how to start, keep the bar path straight and your body properly aligned through the whole lift. Our PowerLifting classes are tight knit, only allowing a maximum of 4 people in each class in order to maintain safety and proper attention. The music is loud, the motivation is POWERFUL! It’s all about GAINS!